Thank you for your interest in Arb|Aut. The Arb|Aut membership fee amounts to EUR 150,-- per year for individual membership and EUR 300,-- for corporate membership. 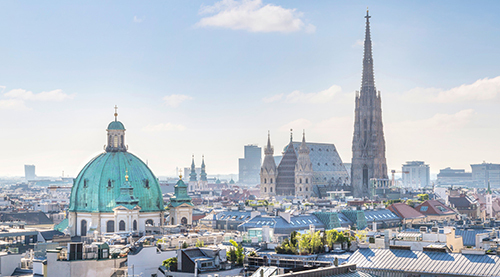 YAAP members are automatically members of the Austrian Arbitration Association (Arb|Aut). Membership with YAAP is free of charge for anybody under the age of 40.